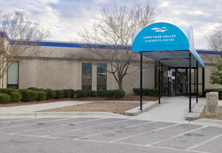 At Cape Fear Valley Cancer Treatment & CyberKnife Center, our mission is simple: to help cancer patients get on the road to recovery, so they can get back to living a normal life. 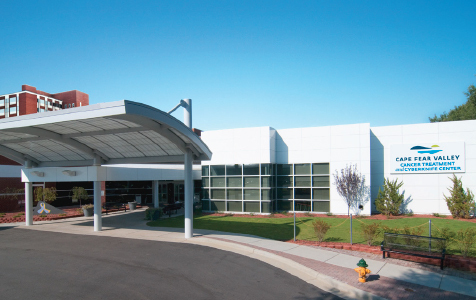 Our main cancer treatment facility, located on the corner of Melrose Road and Owen Drive in Fayetteville, houses an array of cancer-fighting equipment in order to treat patients from across Southeastern North Carolina and beyond. 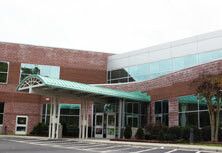 The Cancer Center recently underwent a multi-million dollar expansion to help serve our patients better. 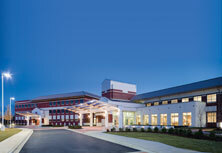 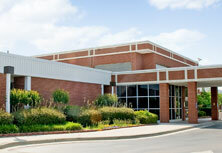 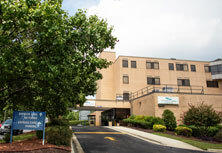 The work included the construction of a new unit to house the health system's first CyberKnife robotic surgery system. 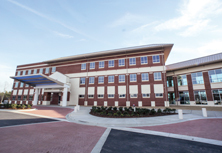 Other renovations included expanding the facility's Medical Oncology department to house additional chemotherapy patients, increase hydration and medication injection space, and provide additional exam rooms for patients. 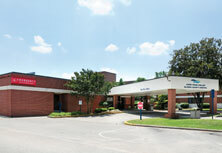 A new patient pharmacy will also be built. 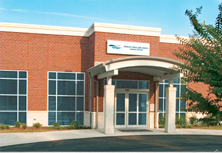 Hours of operation: Monday-Friday, 8 a.m. to 5 p.m. 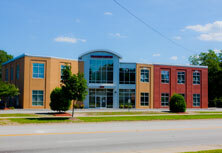 Appointments needed. 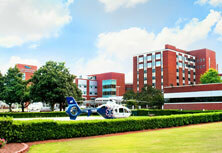 Call (910) 615-6910 for Medical Oncology services. 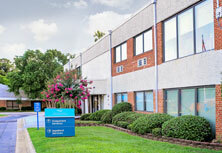 Call (910) 615-5894 for Radiation Oncology services.